The cheese is smooth and non-porous with a soft but still semi-hard texture. Choosing: Summer Beaufort, which is called Beaufort de Savoie, is the most popular type of this cheese. Summer Beaufort has a richer creamier color and a richer taste than the other styles of the same cheese. Look for the cheese to be firm to the touch and free of residue. Buying: You can recognize this cheese by the concave heel embedded onto its surface. Procuring: The cheese has strong floral notes from Tarantaise cows who are milked in the summer that develops as the cheese ripens. 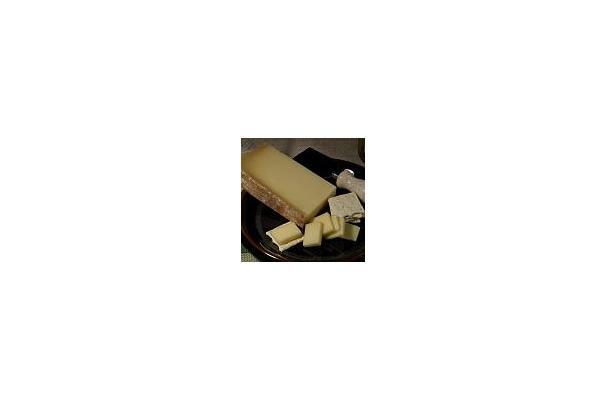 Use this cheese in cheese platters, dessert platters and in cheese fondue. Cleaning: Remove any casing the cheese is in. Store the cheese in a cool place like a cellar or the refrigerator. History: Beaufort cheese originates in the Savoie region of France.